The Ochsner Fellowship program in Regional Anesthesiology and Acute Pain Medicine (RAAPM) is a one year program. 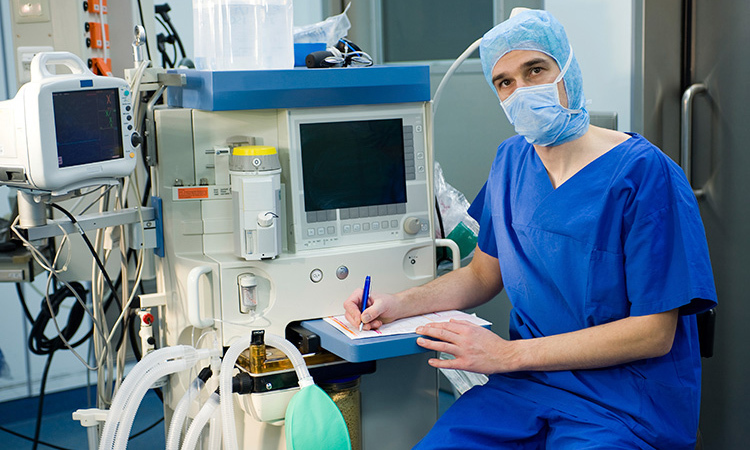 Our faculty consists of seven RAAPM fellowship trained Anesthesiologists. While we do blocks for Orthopedic surgery cases, we also do them for Thoracic, General, Vascular, and Pediatric cases as well. These blocks include both peripheral and neuraxial, single shot and continuous, for inpatients and outpatients. Fellows have an opportunity to participate in all of these procedures, including our home catheter program. Additionally, we have a Perioperative Surgical Home program for our total joint Arthroplasty patients. The team consists of one of the RAAPM staff, a resident and a nurse. With our guidance of patients through the perioperative process, we have been able to both reduce length of stay and increase patient satisfaction. The fellows actively participate in this process as well. As an ACGME accredited fellowship program, our fellows spend 5 days a week with the RAAPM team (4 clinical, 1 academic). This includes time with the Regional Anesthesiology team, Acute Pain Medicine service, Perioperative Surgical Home, and a Chronic pain rotation.